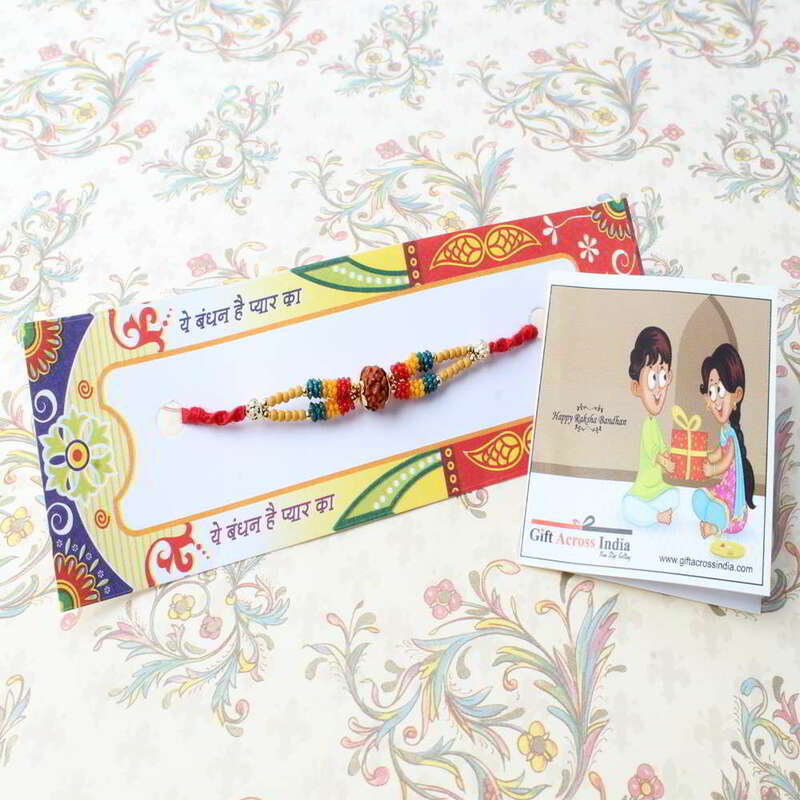 Product Consists: Colorful Tiny Beads with Rudraksha Rakhi nicely tied on a Rakhi Card. Your brother is always like your best friend. Always look out for you, making sure about the path which you are traveling is safe and smooth. 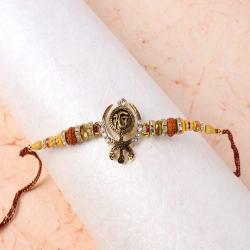 Even, if you searched the world over, there cannot be a better protector than brother that is why every girl is waiting for this Raksha Bandhan festival to celebrate with our caring and loving brother so if you also think the same then hurry up order now this rakhi is perfect for you. 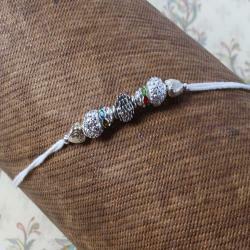 Surprise him on this year with this rakhi thread it is the best choice for your bhai and unique way to express your friendship with love. 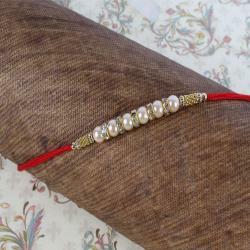 Giftacrossindia.com gives you the option to send your blessing by this rakhi thread. 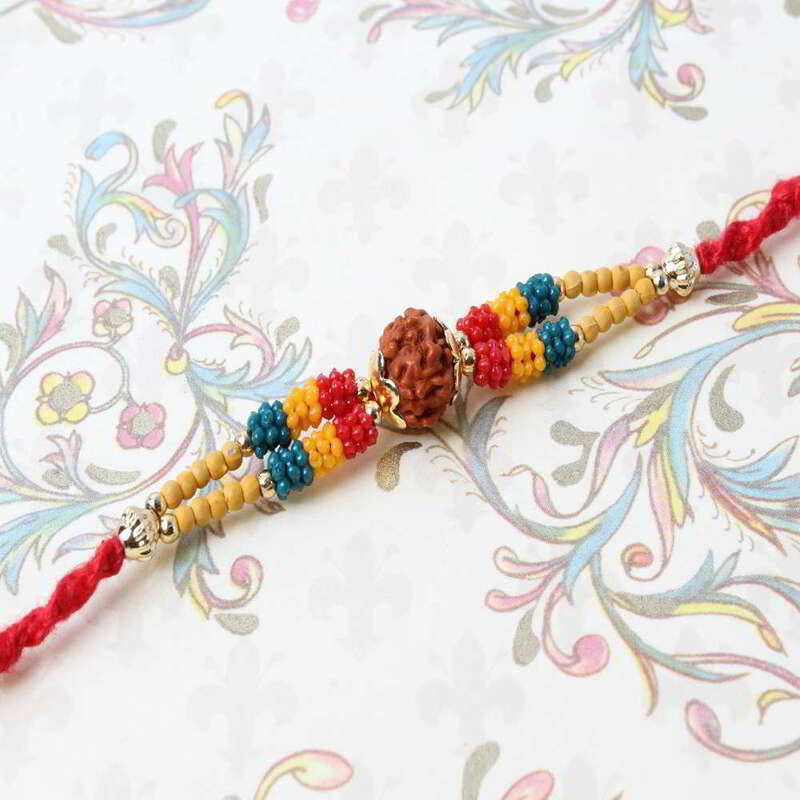 Product Includes: Colorful Tiny Beads with Rudraksha Rakhi nicely tied on a Rakhi Card.